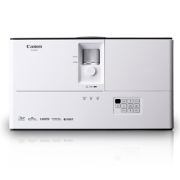 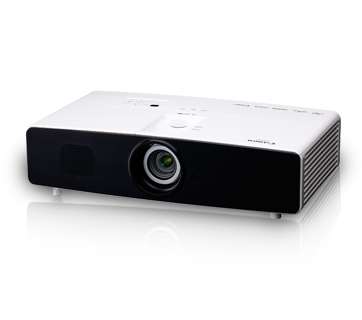 Perfect for any professional settings, Canon LX-MW500 and LX-MU500 DLP Projectors are as dynamic as you are. 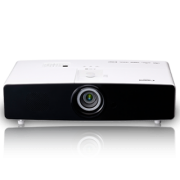 Featuring 5,000 lumens of brightness with BrilliantColor system and 6-axis Color Adjust, you can look forward to true-to-life projection quality. 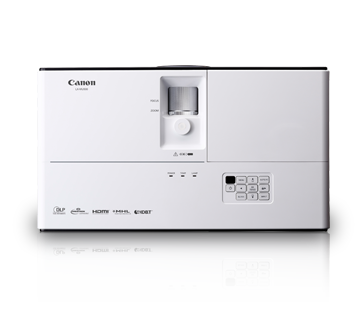 They are compact in size, with adaptable lens adjustment functions, for incredible flexibility wherever work takes you. 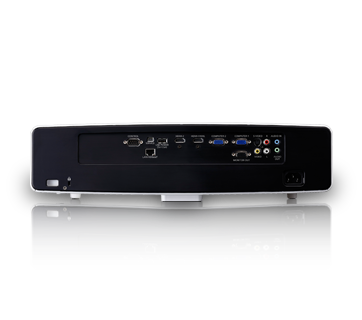 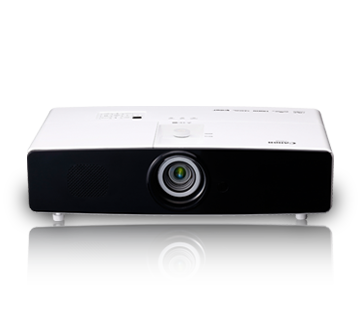 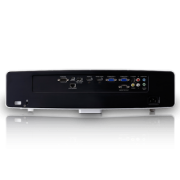 Both projectors also include connectivity choices with HDBaseT receiver, HDMI and Mobile-High-Definition Link (MHL) inputs.